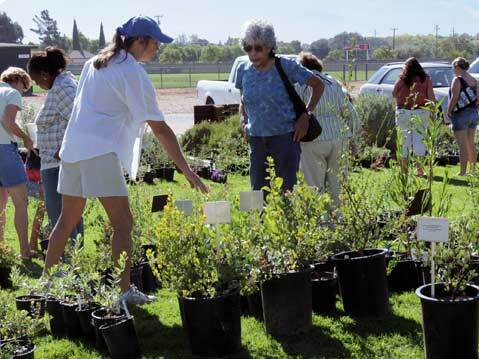 Gardening enthusiasts are in for a botanical treat this Saturday, October 24, from 10 a.m.-4 p.m., when the Santa Ynez Valley Natural History Society hosts its 4th Annual Plant Sale at Dunn Middle School (2555 W. Hwy. 154, Los Olivos). Visitors can shop for bulbs, seeds, and potted plants from a wide selection of native species that will thrive in most areas of the Central Coast-as well as featured plants suited for the valley’s drought-prone climate. In addition to shopping, both budding and seasoned gardeners will also have a chance to learn about their purchases during the sale by attending one of the brief same-day garden and landscape clinics. Call 695-5683 or visit syvnature.org.